Does buying Facebook ‘Likes’ spell success for your company? Earning thousands of ‘likes’ on Facebook may seem like the best thing that could happen to your fan page. Or is it? Building up the quantity of ‘Likes’ is nowhere near as effective as building up an interactive discussion and a true social network. 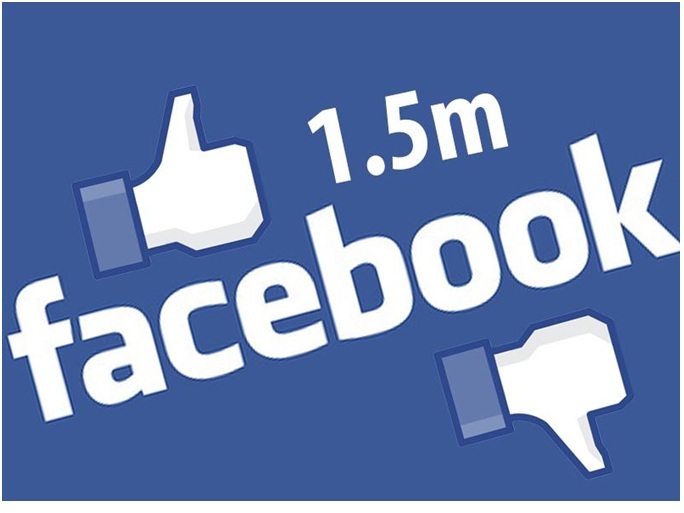 Buying Facebook likes is something more and more companies seem to depend on expecting a boost in their business. Here are some tips that may prove otherwise. Bought Likes are mostly from fake accounts of bots. There are companies set up to help you get these false Likes. They do not lead to a boost in business and do not attract others into your page. A huge number of likes does not mean a worthy conversation. After all, how would bots converse on your page? When there is no social engagement on your page it’s overall percentage of engagement will fall and you will appear less and less on newsfeeds. A dramatic increase in the page likes is bound to raise some eyebrows, and not to mention questions. A page with 30,40 thousand likes need a social chat of at least a few thousand, and when there isn’t, the few loyal clients and Facebook itself may sniff something’s off. Facebook cleans up fake accounts. As of August 2012, 83 million fake accounts were deleted from Facebook. Pages lost thousands of bought Likes, and it could have happened to your page if you had. Instead of facing disaster with bought likes, these are some tips to take your page to the next level. Ask the visitors if they would like to join the conversation on facebook. A simple friendly pop-up may direct visitors to your Facebook page and build a conversation. People love quotes, especially when they match their businesses and outlooks. Shares may attract new fans and build a community. People also love free material. When you give away something truly worth to your customers for free, they will be compelled to share their thoughts. It isn’t money but your presence, time and effort that builds a successful Facebook page. Taking the easy way with buying Likes shouldn’t be your strategy if you are looking to be successful.